Wilkes University assistant professor of pharmacy practice Vicky Shah was installed as the northeast region director of the Pennsylvania Pharmacists Association during the 2018 annual conference in October. Shah will serve a two-year term. Shah graduated with his Doctor of Pharmacy degree in 2014 from the Howard University College of Pharmacy. 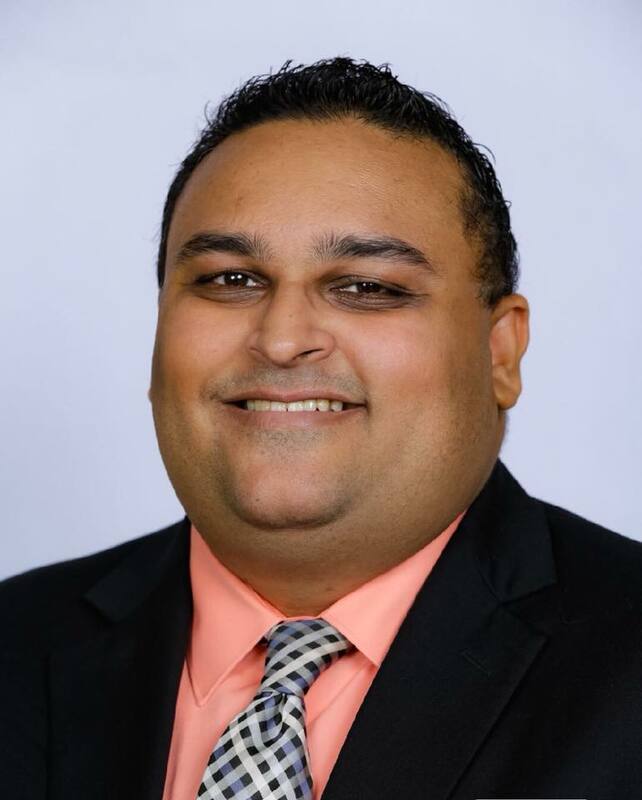 Shah serves on Pennsylvania Pharmacists Association’s Membership Committee and is frequent presenter for pharmacist and student continuing education programs. Shah also serves as the grand council deputy for the Delta Omicron Chapter at Wilkes University of the National Pharmaceutical Fraternity Kappa Psi.